Home » Blog » Storage & Organization » Should You Rent a Storage Unit or Buy a Shed? Let’s talk about stuff. Boxes and boxes of stuff. You can’t throw it away, but you don’t have room for it now. Your options are pretty simple: storage shed or storage unit. But, which makes more sense for you, buying a shed or renting a storage unit somewhere near your house? The answer is pretty clear: between renting a storage unit and buying a shed, buying a storage shed for your backyard is by far the best choice. 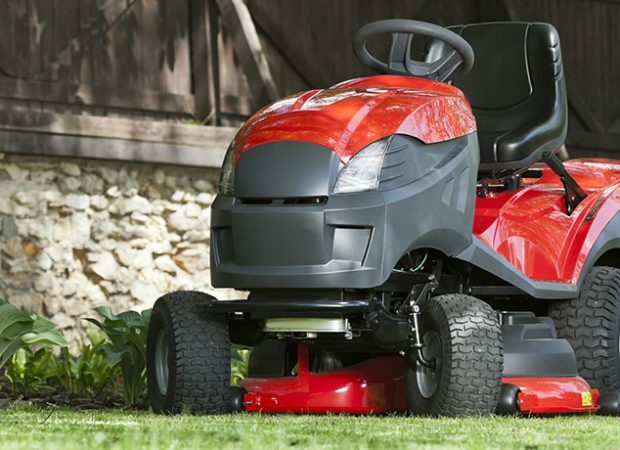 The monthly price of a storage unit and a storage shed is close — whether you get a loan or rent to own. Sheds are yours forever (and add value to your home). Sheds are convenient and safe — right in your backyard rather than across town. Sheds can be customized to your exact needs by adding shelving and ramps. We know that price is the most important factor for most people when deciding between renting a storage unit and buying a shed, so we broke it down for you. 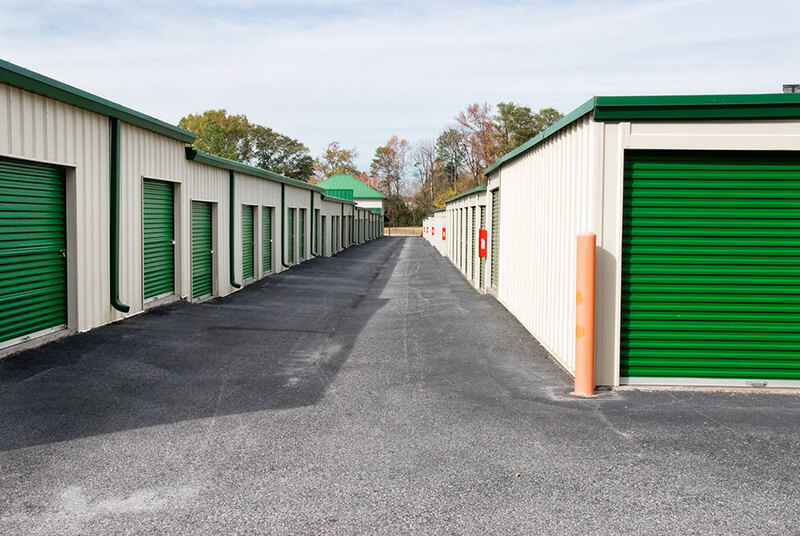 The average storage unit that most homeowners choose to rent is a 10×10 — so we compared the price of 10×10 storage units and 10×10 storage sheds. Most people assume renting a storage unit is going to be cheap — not actually the case. Storage unit rentals are only a good choice if you need a month or two of storage — or if you don’t own a home yet. The most cost-effective shed option offered by Glick Woodworks, the mini barn, offers full waterproof protection in a stylish package. Even opting for rent to own, this barn costs less per month than the average storage unit — plus you get to keep it. This reliable and attractive budget option proves why buying a shed is better in every way than renting a storage unit. 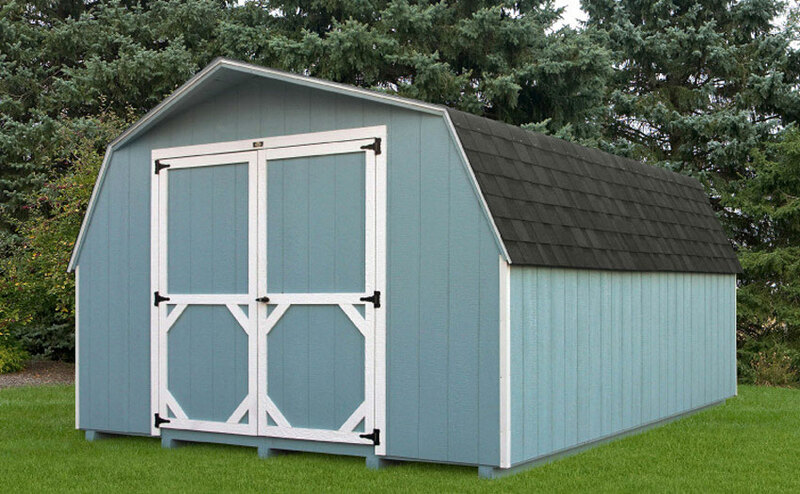 View the mini barn sheds we offer. This in-style shed provides decades of durable storage at a bargain price. 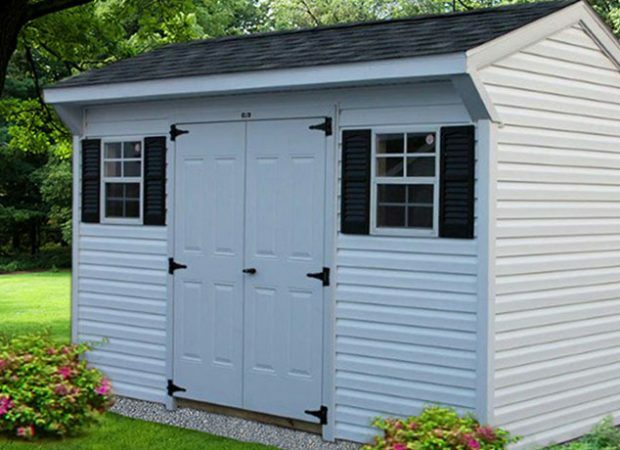 Even if you opt for the rent to own plan, this shed is still around the same price as renting a storage unit. Check out our A-frame shed selection. When you need extra storage — because 10×10 just doesn’t cut it — we have a solution for you. This jumbo-sized barn is as durable and economical as all of our Amish-built storage barns and sheds. View more high wall barns with vinyl siding. Essentially, our argument for buying a shed vs renting a storage unit comes down to this: why pay a premium price to just rent something when you could buy it instead? Although the majority of homeowners buy our sheds outright — or apply for a loan — some need to take advantage of our rent to own program. Our rent to own program allows you to pay rental prices for a shed that eventually becomes yours. Consider this: If you rent to own a shed for three years, you get a shed — if you rent a storage unit for three years, you don’t get anything. Glick Woodworks is an Amish shed builder that hand builds sheds and barns from our workshop in Lancaster County. We pride ourselves on building sturdy and stylish storage sheds for homeowners who demand quality. If you need a storage shed or barn ASAP — give us a call or contact us online. Get a quote on a custom shed or buy right now! Sheds Going Fast. Buy Yours Today! "Would like to thank Glick Woodworks for such a pleasant quality job from beginning to end. Great workmanship and listened to my requests exactly. Excellent prices as well."